“Satellite” is a small jewelry store located in the shopping street, rue d’Antibes, in Cannes. “Satellite” sell accessories that will help you add the finishing touch to every outfit. They also have stores in many other cities, see here for more information. 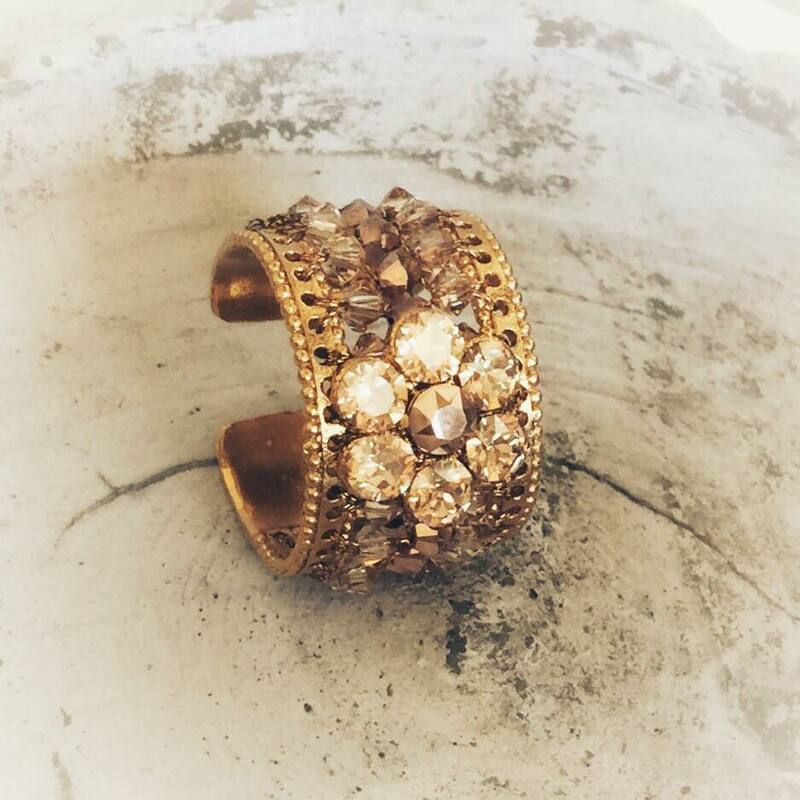 The founder Sandrine has been running “Satellite” for over 30 years, and she designs the most beautiful creations…. …and many other treasures from the CHIARA collection in my jewelry box. 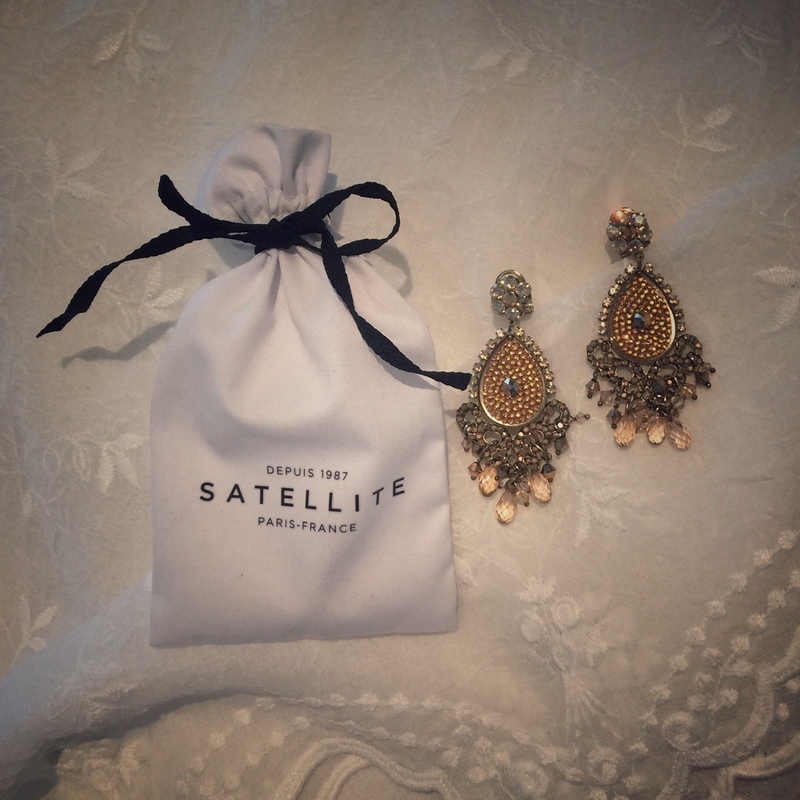 Accessories are something you can never get enough of and I just love this serie from “Satellite”! The photos don’t do them justice, they are even more beautiful in real life! If you know someone who will soon be getting married, then “Satellite” also has a large selection of bridal jewelry! 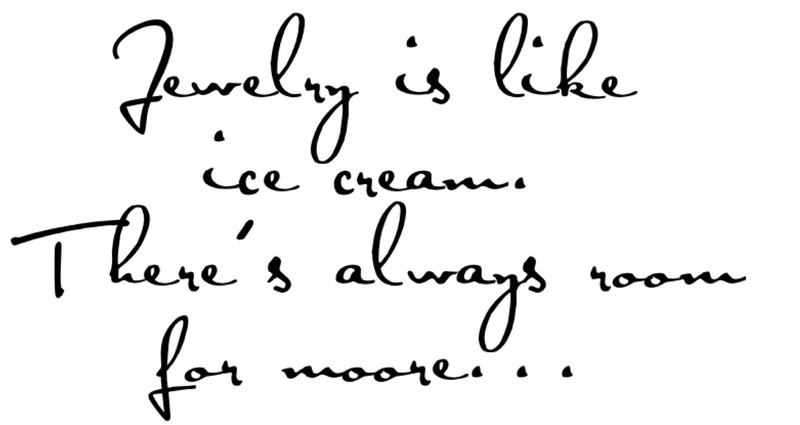 …but you don’t have to be a bride to want to dress up with the jewelery from this collection! “Satellite” has worldwide delivery, so you don’t have to live near a store to get these little treasures.